Disclaimer: I received the Ozeri Kitchen Scale in exchange for an honest review. 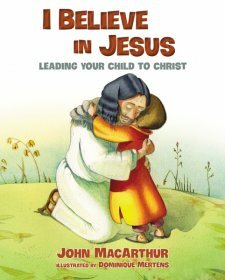 I was not paid for this review and all opinions expressed are 100% mine. 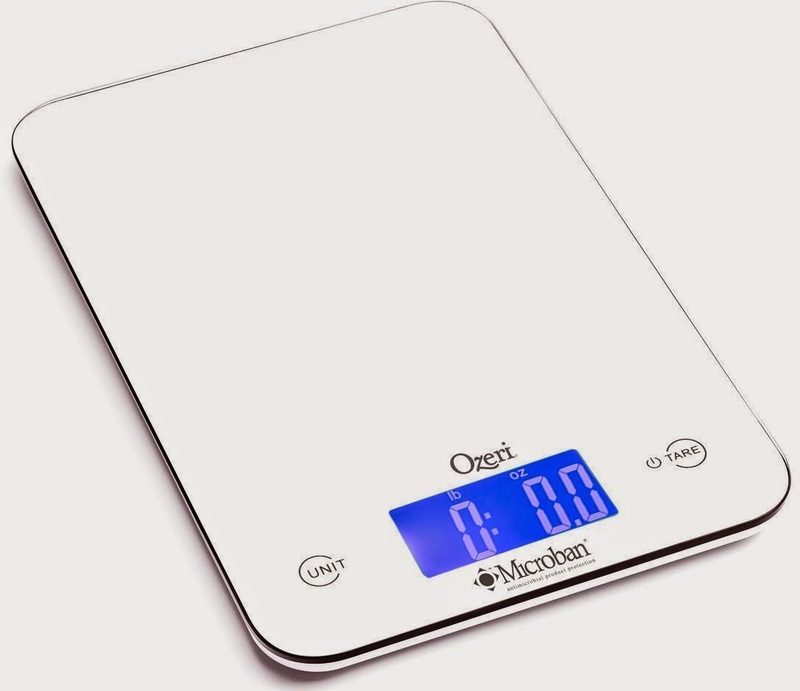 The Ozeri Digital Kitchen Scale features a Microban antimicrobial product the prevents the growth of stain and odor- causing bacteria- the only kitchen scale with this technology. It has two buttons- which are more like touch screen and four precision sensors. The blue screen is backlit and precise tare button makes the scale super easy to use. The scale does use two lithium batteries. We have had the scale for about two weeks and it has been perfect for measuring our food into appropriate portion sizes. We eat smoothies almost daily and this scale makes it easy to portion out the fruit and veggies so I know exactly how many calories I have consumed. The scale has several different units of measure- grams, ounces, fluid ounces, pounds, and milliliters. So no matter what you need to measure you have some choices on the unit. The best thing about the scale is the tare button. When you turn on the scale it will automatically tare which makes it easy and nice! The scale is small and compact so it can store very easily in any nook and cranny in your kitchen. To get your scale you can click HERE.